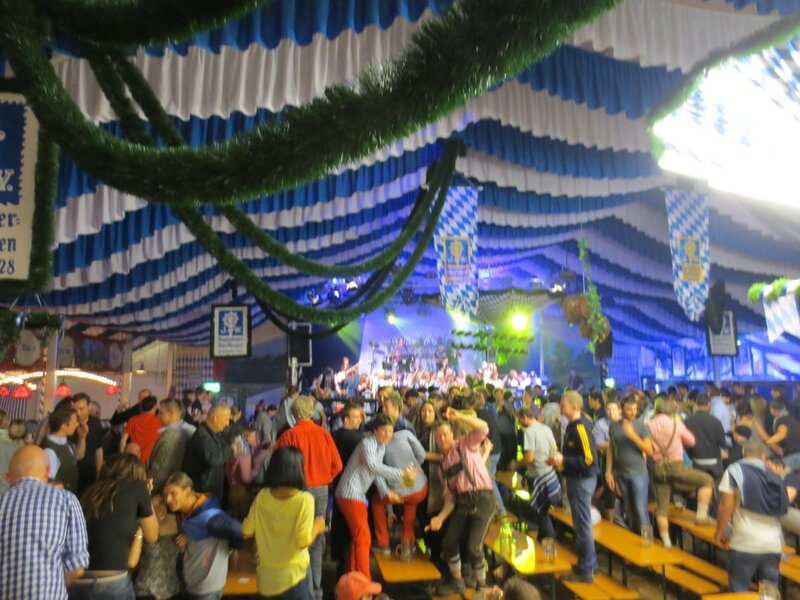 We have tables booked and space available on our afternoon/evening Springfest Experience! 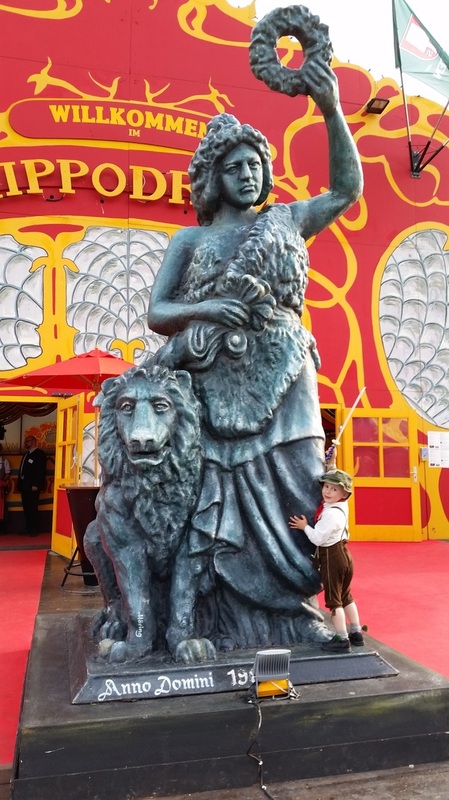 Join us for the Spring Festival in Munich! 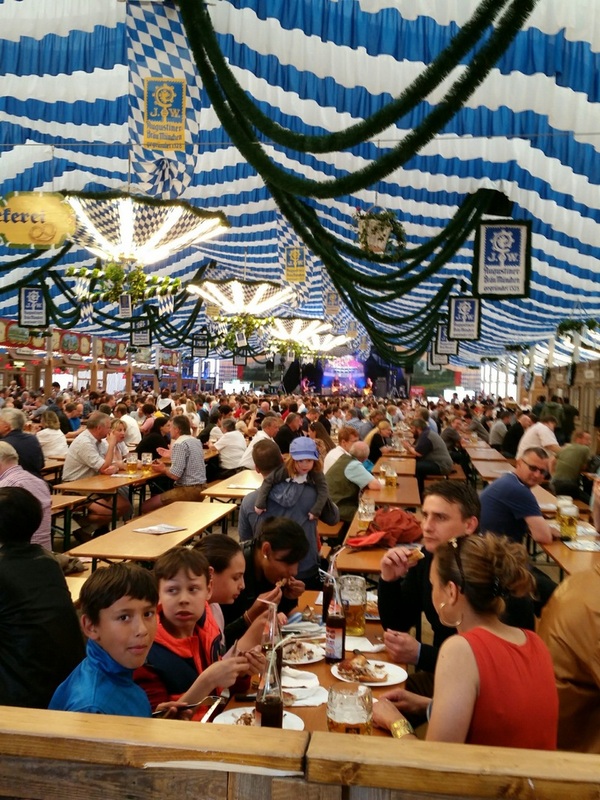 ﻿﻿Like it's big brother, Oktoberfest, Frühlingsfest is a wonderful Bavarian beer festival at Theresienwiese Park in Munich, Germany. 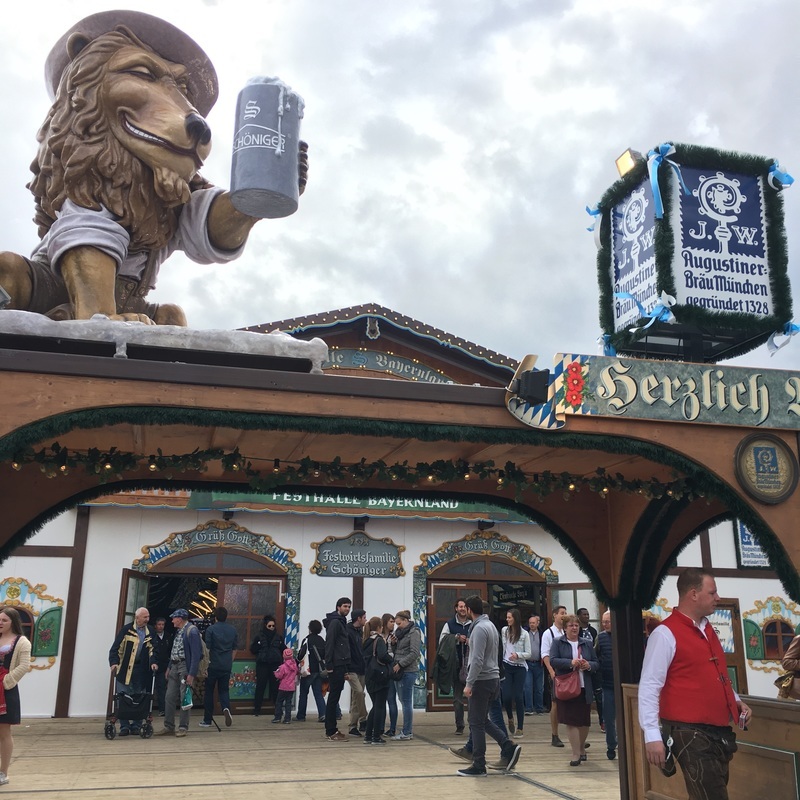 This Festival comes without the crowds of Oktoberfest, but with the charm of locals clad in their favorite traditional clothes swinging giant beers and belting out their best songs. 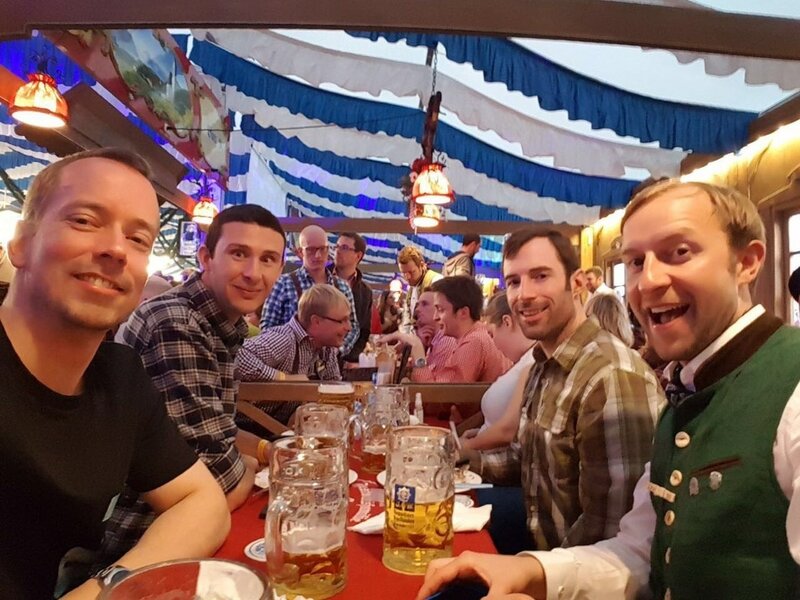 Join us for a visit to a local beer hall or biergarten to start the tour in the early afternoon. 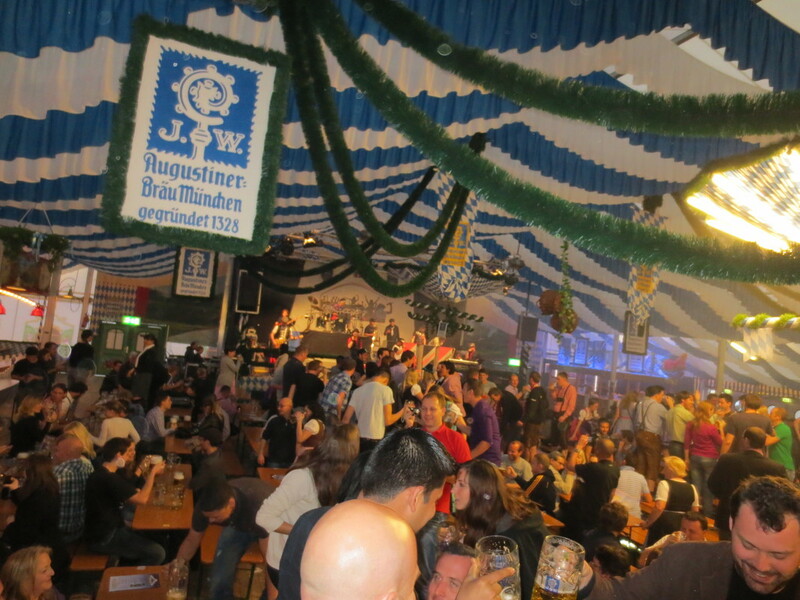 We will provide beer while sharing stories of Munich's rich history of beer and brewing. 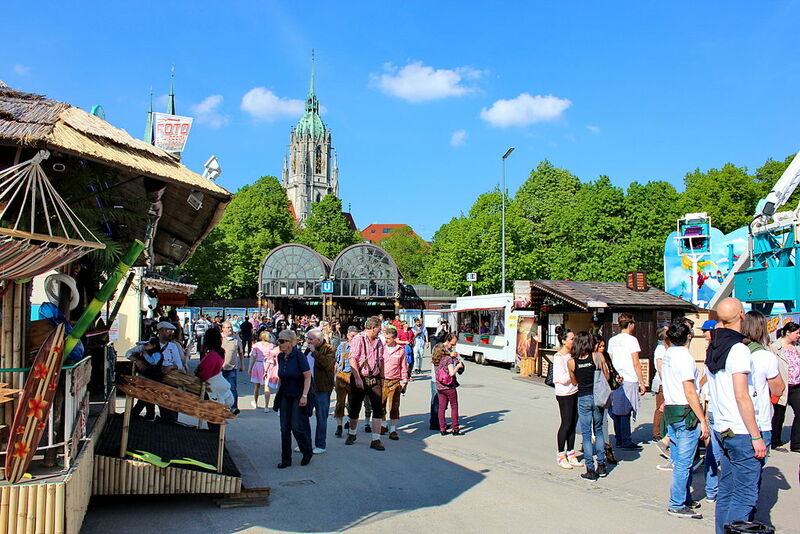 Next is a view of the medieval squares in Munich on a short City Walk tour, then onto a private, 45-minute brewery tour with homemade beer samples and Bavarian snacks. 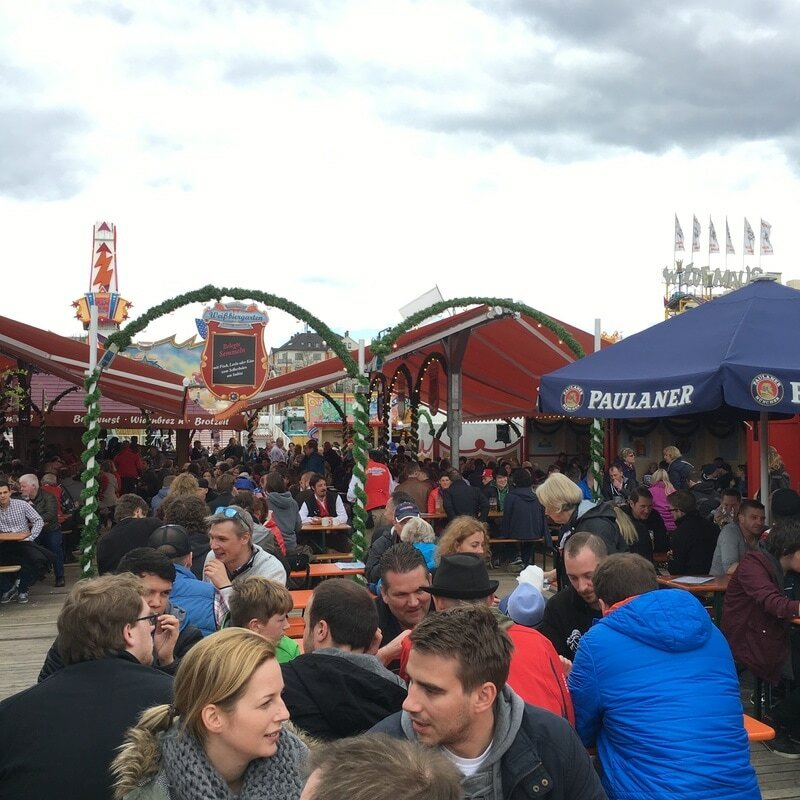 After we finish the private brewery tour, we make our way to the festival grounds nearby for some free time to enjoy the Carnival sites, tastes and sounds. 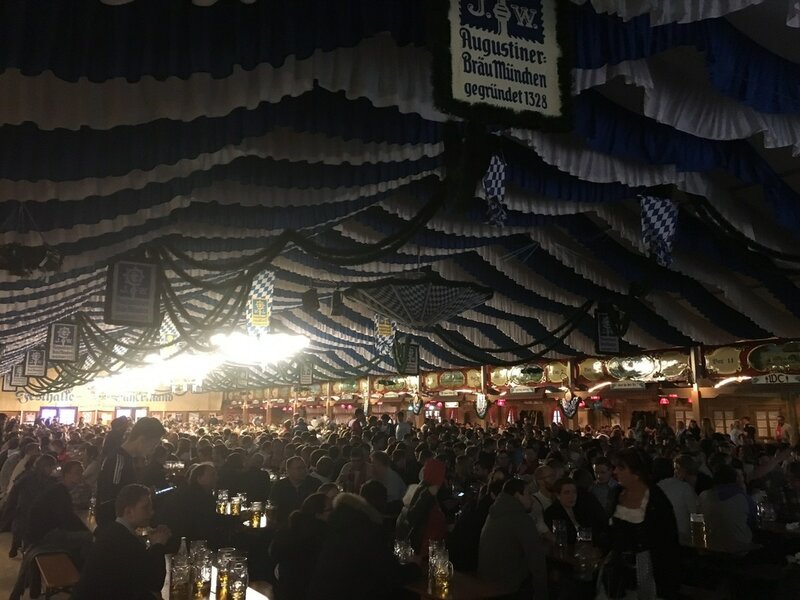 We will then meet again at the Augustiner Festhalle Beer Tent with table reservations and at least 4 hours of fun with 2 Liters of beer and a meal included. You can book for 1 person or for larger groups, just send us your inquiry. 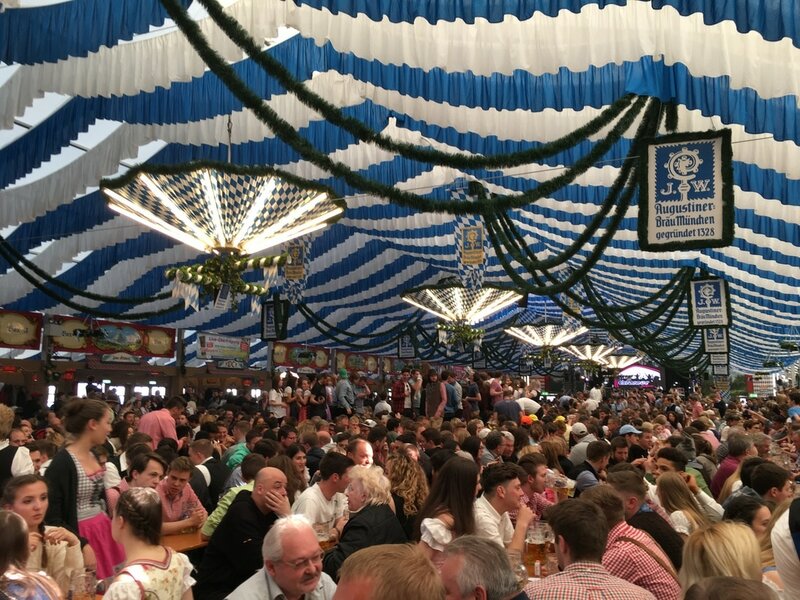 ​Prices start at €200/person and includes multiple beers, snack platter, meal, transport tickets, reservations at the Festival in a large beer tent and a private guide with a group of no more than 8 people, unless requested.